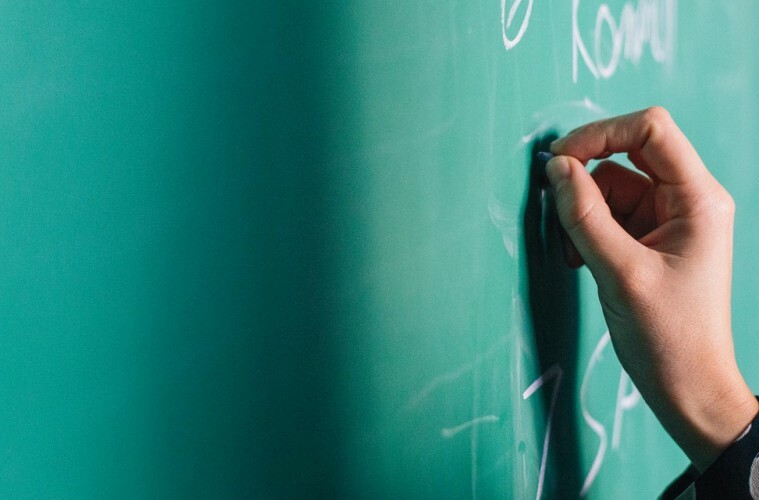 ANU has been attracting doctoral students to work in this field for many years. Doctoral graduates in Environmental History from ANU now work in universities, museums, archives, heritage agencies, conservation departments and as ARC research fellows, and maintain close links with CEH. This has been running since 2002. The seventh workshop was held In May, 2014. 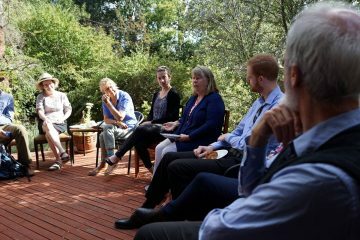 It brings 16-20 doctoral students from around Australia and the world for an intensive one-week teaching workshop on environmental history. Anna Svensson, a PhD student at KTH University, Stockholm, wrote about her experiences at the 2014 workshop in a blog post titled. Following Botanical Footsteps. Last May I attended the biennial Environmental History PhD Workshop at the Australian National University, Canberra – my very first trip to Australia. This is a brief account of that trip (loosely) inspired by Sir George Wheler’s (1650-1723) A Journey into Greece (1682) with snippets from my travel journal….. Read more. 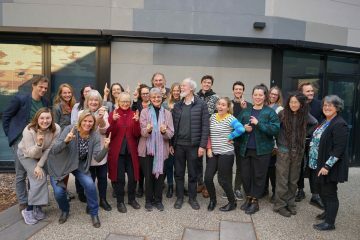 The graduates of the PhD Workshops (above) created the basis for the Australian and New Zealand Environmental History Network (EHN) centred at ANU (http://environmentalhistory-au-nz.org). EHN was a partner in the First World Congress on Environmental History, which was held in Denmark in 2009, and in the Second World Congress, held in Portugal in 2014. The National Museum of Australia, in partnership with the Australian Academy of Science, awards the Mike Smith Prize to a postgraduate or undergraduate student for an essay based on original research in the fields of environmental history of the history of science in Australia. The Museum and the Academy have awarded the prize annually since 2006, with the aim of nurturing young scholars and encouraging them to publish their research. Previously known as the “Student Prize for Australian Environmental History and the History of Australian Science”, in 2013 the National Museum re-named the prize after Australian archaeologist and Museum Senior Research Fellow Mike Smith, in recognition of his contribution to mentoring young researchers. The prize, offering $3,000, will now be awarded every two years. 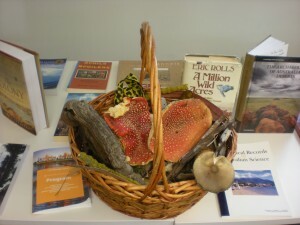 The Centre for Environmental History also runs occasional workshops, master classes and courses in environmental history.